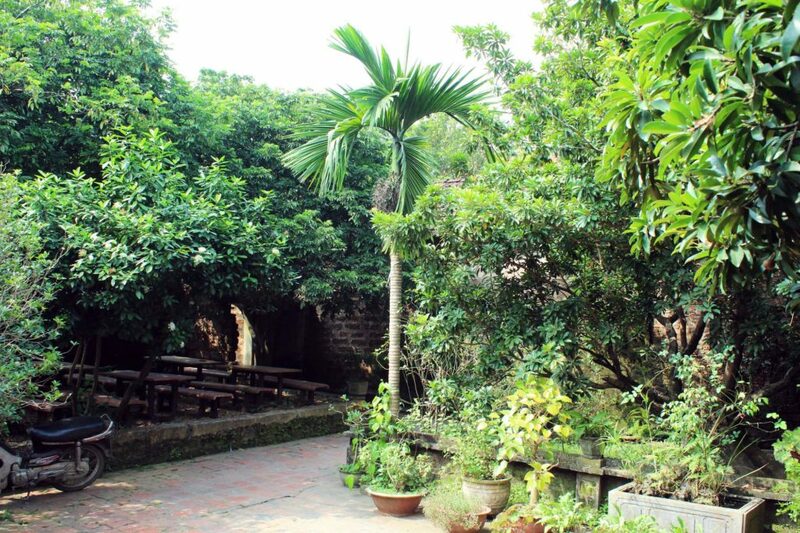 Duong Lam Ancient Village is one of the most recommended options for a day trip from Hanoi. 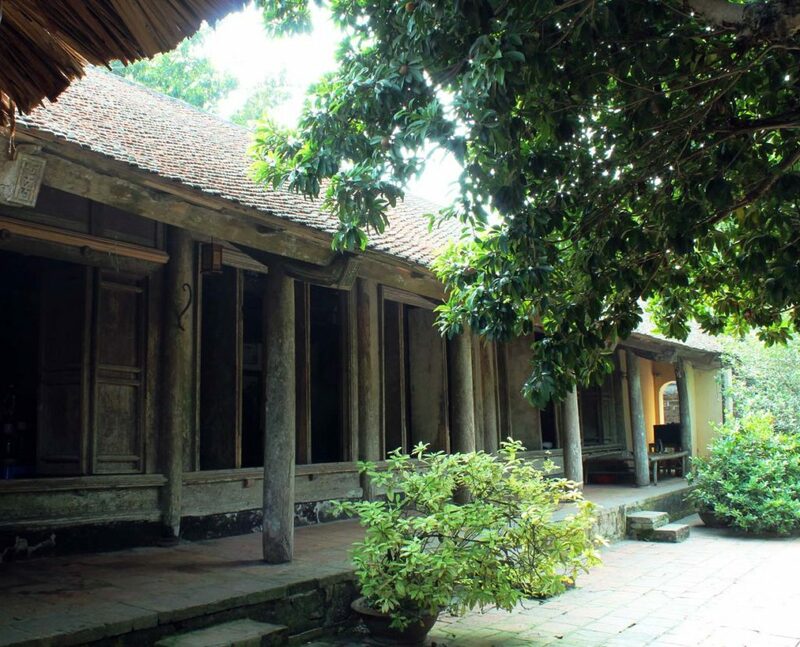 For travelers who only have a couple of days in Hanoi, the question of whether Duong Lam Ancient Village is worth a visit might be a little tricky. 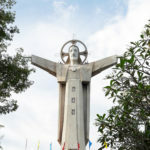 To make it easier for you to decide, I’ve written below a short review of my day trip to Duong Lam, including photos of what to do and see + tips and recommendations. Hope this helps! 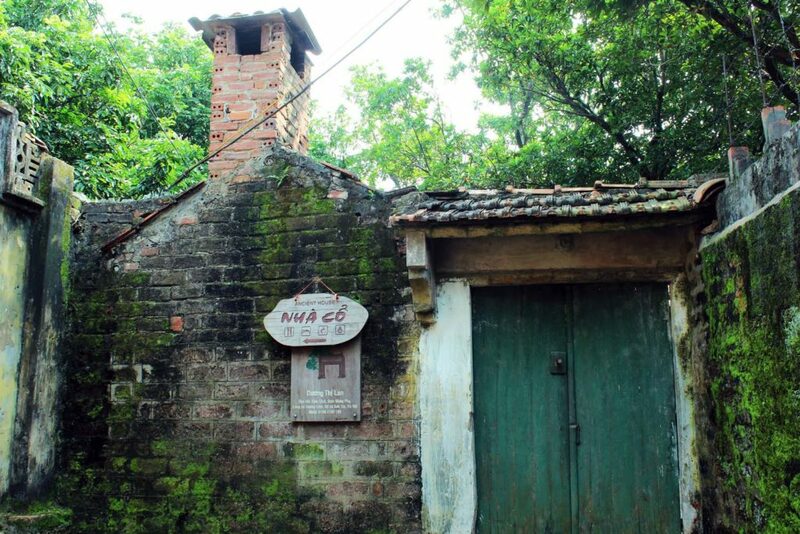 With the government’s strict regulation on renovation, Duong Lam is considered one of the most well-preserved ancient villages in Hanoi. 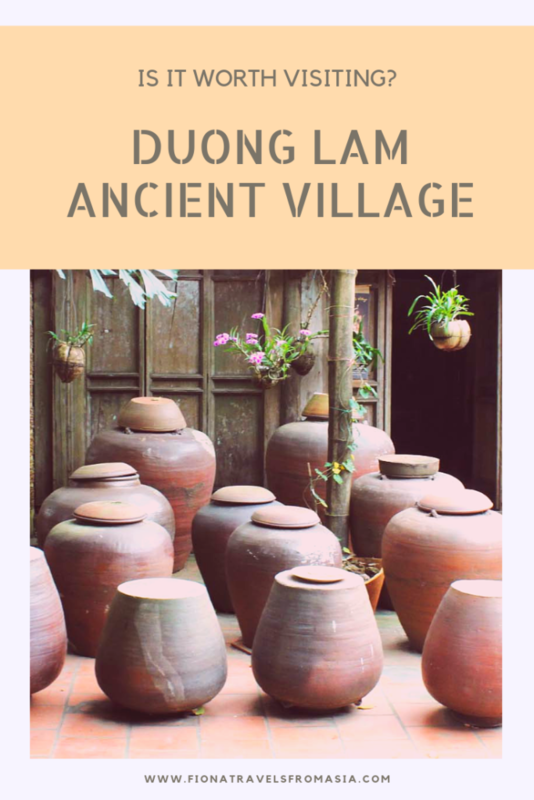 Duong Lam comprises of 9 other villages, all of which feature typical elements of a traditional village in northern Vietnam such as the central well, banyan trees, temple yards, rice paddy fields and lotus lakes. 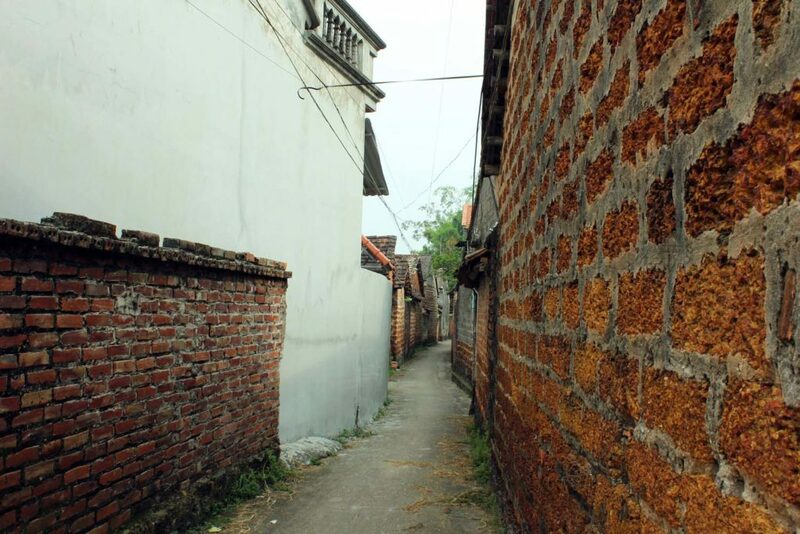 There are more than 900 aged-old resident and communal houses here, some of which are dated back to 400 years. 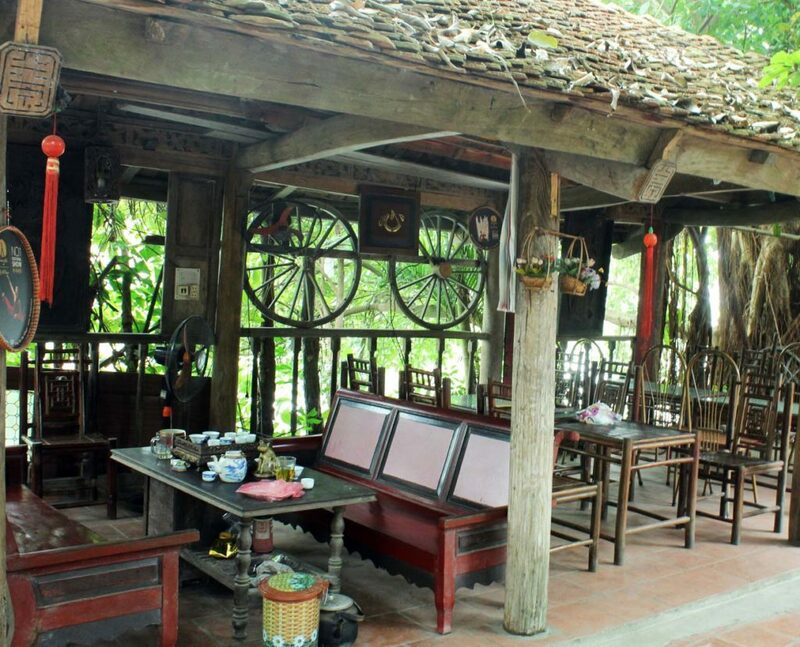 Located 45 km from Hanoi city center, Duong Lam is easily accessible by motorbike and public transportations. You can take bus no.71 from My Dinh Coach Station to Son Tay station, and then take a xe om or taxi to get to the village. Driving there from Hanoi is also quite easy on well-maintained roads. 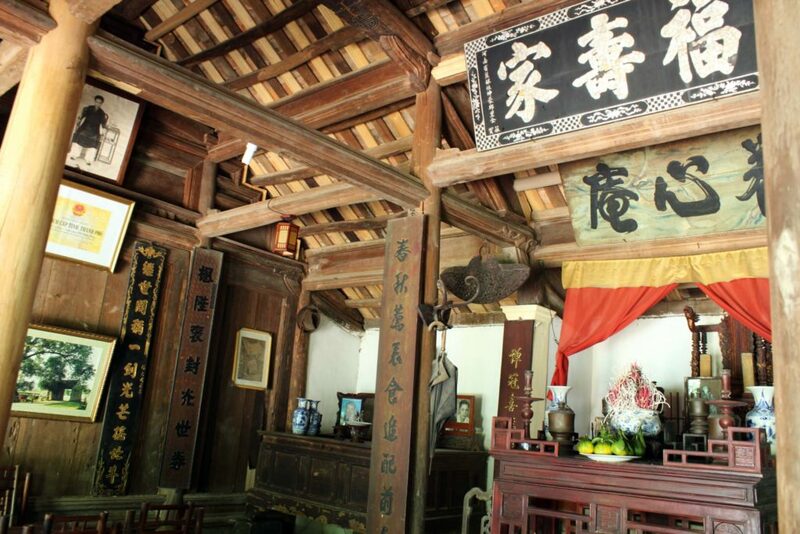 Visit ancient houses, some of which also offer homemade lunch for tourists and homestay service. 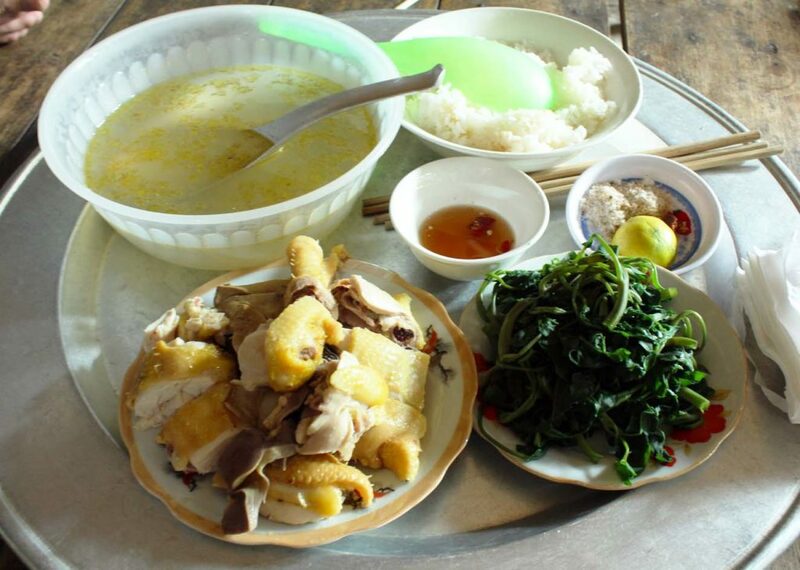 My boyfriend and I tried a homemade lunch with boiled chicken and vegetables, sitting in the garden of a 300-year-old house. It was an authentic experience but the food quality was not that good considering the price we paid (150,000 VND). See big jars of soy bean sauce in the front yard of many houses. Making soy bean sauce is a traditional profession of many households here. 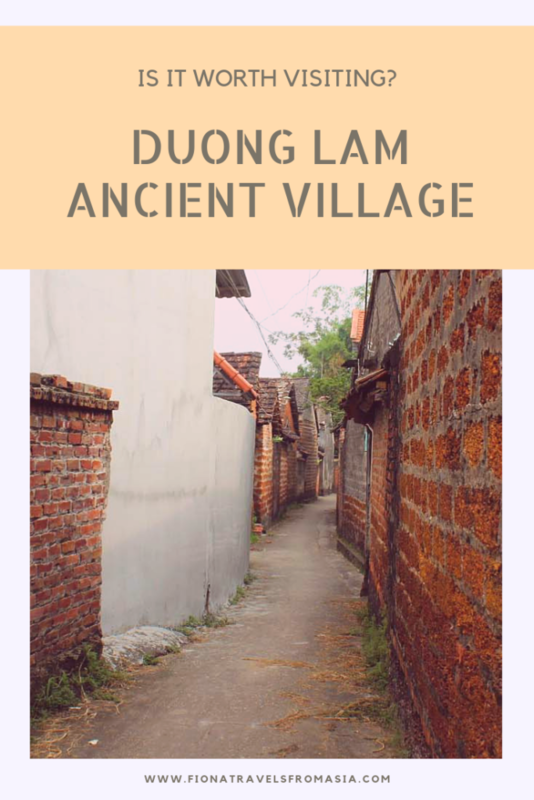 Is Duong Lam Ancient Village worth a visit? My answer is both yes and no. 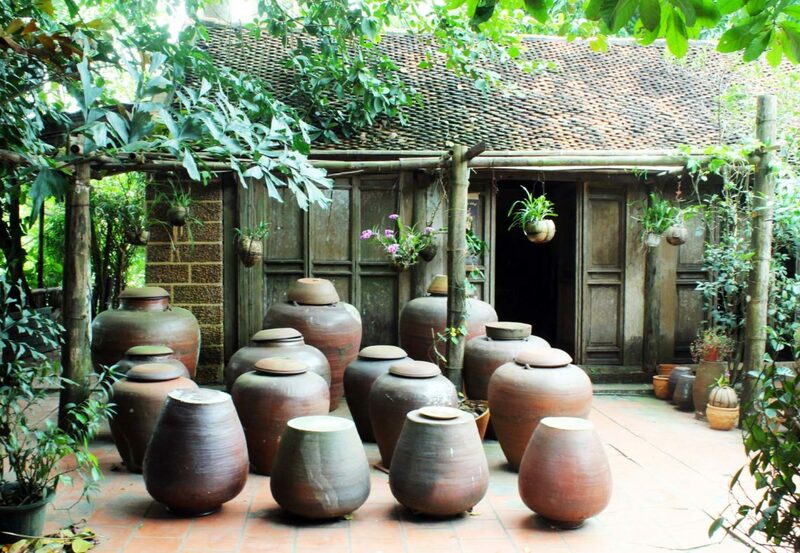 Duong Lam can make a good day trip from Hanoi due to its proximity to the capital. 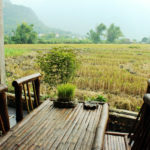 The village is also ideal for those with an interest in the traditions and ways of living of people in northern Vietnam. 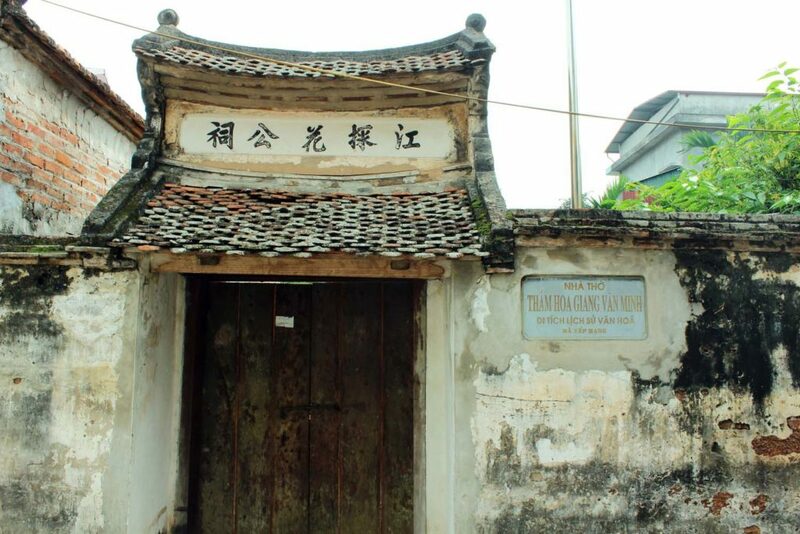 However, there are some downsides of Duong Lam Ancient Village that put me off coming back. The village is getting more and more commercialised, making the visiting experience less genuine than before. 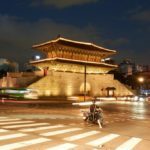 It is understandable though that when the number of tourists increases, staged authenticity also becomes more common to show tourists what they want to see. Services such as lunch for tourists or homestays are not guaranteed for quality. Our hosts at Duong Lam gave us a warm welcome, but their uninspired lunch with dry rice and tough chicken meat somehow destroyed our mood. 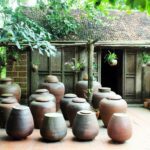 If you’re still determined to visit Duong Lam Ancient Village, keep in mind this one tip to make the trip most pleasant. 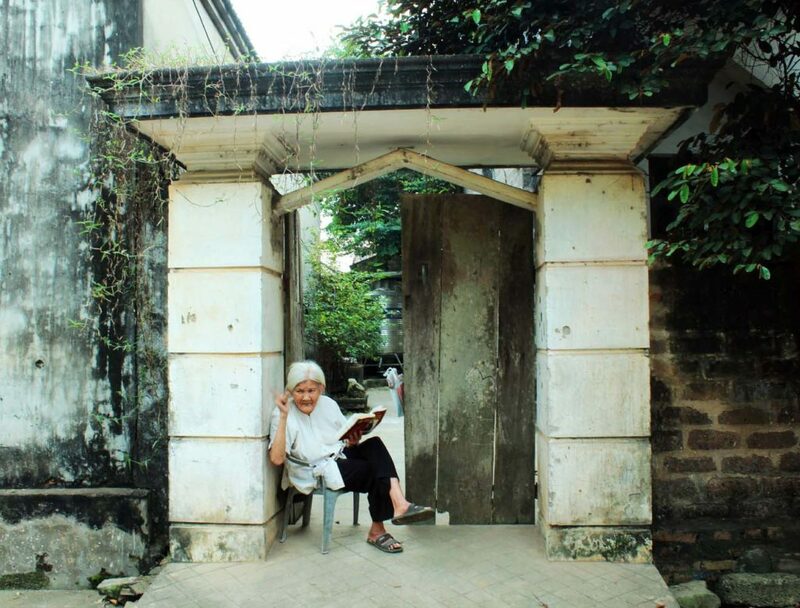 During my trip to Duong Lam, I discovered that the most interesting part was neither taking photos of the old houses nor entering sacred temple sites, but rather talking to the locals. 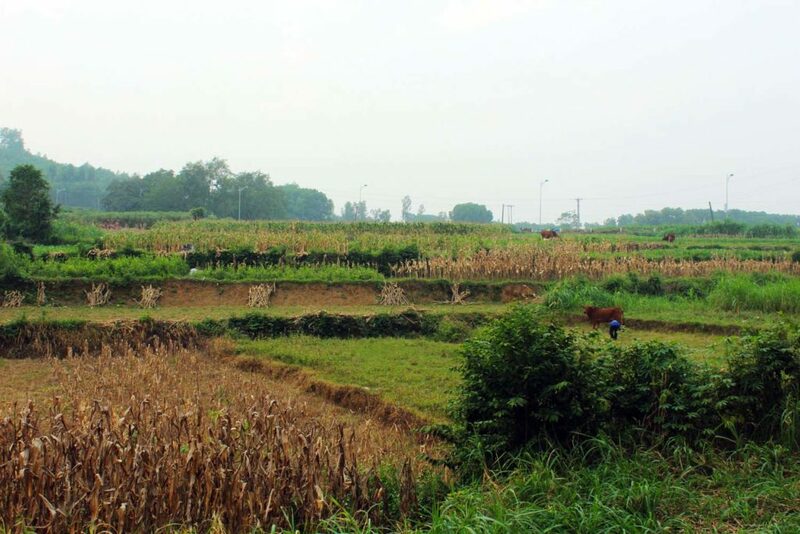 I learned a lot about how life was like in northern Vietnam hundreds of years ago, as well as how people there nowadays still tried to preserve their traditions and commemorate their ancestors in different ways. Also, I’m working on learning Vietnamese from Duolingo and Vietnamese Pod 101. Do you have any other recommendations? I am still working on the basics! Hi Carly, thank you for visiting my blog and I’m glad you find this article helpful. Speaking of learning Vietnamese, there are many language exchange groups in Saigon where you can practice the basics and make some local friends. They organise weekly meetup events where people just come and have a chat. You can also find a language exchange partner there who wants to learn English and is willing to help you practice Vietnamese in return. So glad I found your review! I might consider skipping Duong Lam for one more day in the old quarter. Do you think 2 days would be enough for Hanoi? It is always important to engage with the locals while traveling. This is where you really learn the customs, cuisine and history. It isn’t always about taking the best Instagram picture. It is about learning and growing. It is too bad that a place like this becomes commercialized. Maybe they can keep it as is, I am sure they try. Yes it is so sad when traditional values become commercialised 🙁 I also hope they will still keep what’s quintessentially theirs for now and in the future as well. I was literally just in Hanoi last month and am soooooo bummed out that I never even heard about this village until now!!! Would defs love to visit an ancient house and the homemade lunch sounds amazing. The soy sauce jars are so unique too. For me, travelling is about learning new cultures so this is for sure worth a visit in my books. Will have to add it to my bucket list for the next time I’m back! 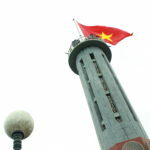 I will be in Vietnam later this month and of course am hoping to visit Hanoi. 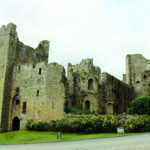 I didn’t know about this day trip until I read your post, so thank you for sharing! I also love your suggestion about speaking to the locals, which I’ll be sure to do if and when I visit Duong Lam! Very cool, I’d honestly never heard of this, so was pretty stoked to read about this place!